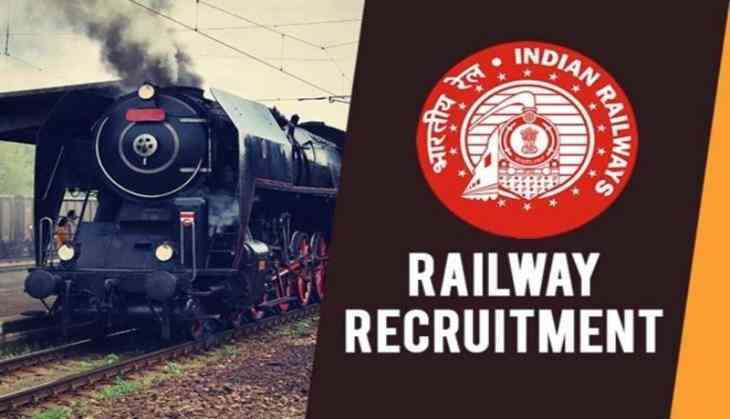 The Railway Recruitment Board has started its first stage computer-based test from 9th August for the recruitment of Group C post (ALP and Technician). RRB is conducting its CBT examination in three shifts, i.e. Shift I, Shift II and Shift III. The first shift will start from 10:00 am to 11:00 am, the second shift is 1:00 pm to 2:00 pm while the third shift is between 4:00 pm to 5:00 pm. The questions that will be asked in RRB Group C paper will be bilingual i.e. Hindi and English. As the exam is computer-based, therefore, the questions are objective in nature. However, candidates have already appeared for the shift I examination and we have also told you that how were the questions asked in the shift I exam. Now, we are going to tell you about the shift II exam which has conducted today i.e. 10th August 2018. The shift II exam was conducted between 1:00 pm to 2:00 pm. The time duration of the exam was 1 hour and the total number of questions was 75. However, the time limit for the PWD candidates is 80 minutes. Now, we are going to do the analysis of the RRB ALP Shift II examination which has concluded at 2:00 pm today. The questions asked in the paper were easy to moderate. As per the sources, questions were easy. Reportedly, all the 10 questions in this sections were easy. As per the reports, the shift I exam was at easy to moderate level. 1. Cost of pen is Rs 20. A merchant sells first pen for Rs 2, 2nd pen for Rs 4 3rd pen for Rs 6 and so on.What is the no. of pen he should sell to get profit of 20%. 2. If x+y=5, y+z=7, z+x= 6 then Find x y z. 3. What will be the total salary of a person who saves Rs 2210 & do 60% home expense and 20% personal expense? 4. What is the angle made by hour had at 4:37 PM? 5. If (a+b+c)=3, then (a3+b3+c3)2 =? 6. Which one is perfect square number? 7. What will be the total salary of a person who saves Rs 2210 & do 60% home expense and 20% personal expense? 8. One Roller rotates 20 times in 1 hour, then how much radian will move in 25 minutes. 1. Find incorrect number in series. 6, 12, 20, 32, 42, 56. Some caps are not pens. Some pens are not pens. 4. There is poverty in India. Which statement is correct? A. Politicians should be replaced. B. Politician should love in poverty area. 3. One question from family of plants. 6. Chief Secretary of Delhi Government ? 9. What is kinetic energy if ball speed is 4 m/sec and weight is 0.1 Kg. Remember these questions have been posted by students on social media, by those who have appeared for the RRB ALP examination 2018.